Sixteen girls disappear on an overnight hike. 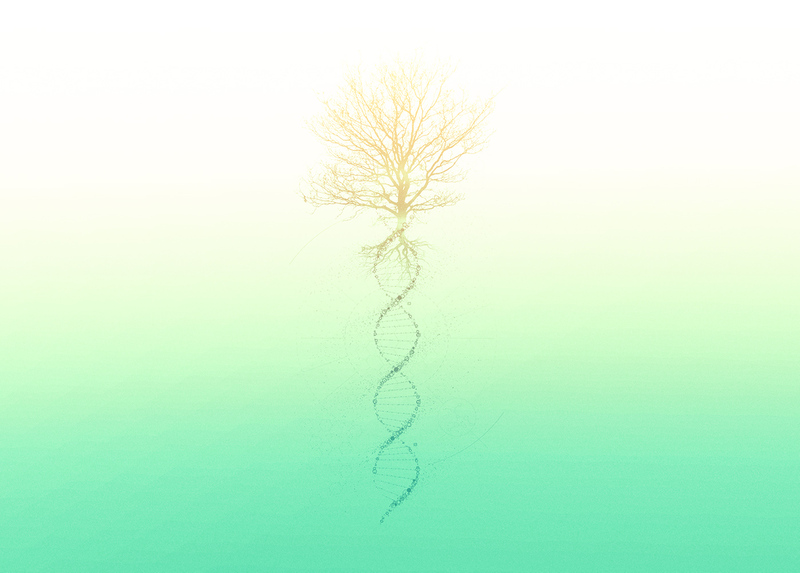 They return – pregnant with a new species. A group of school girls disappear on a mountain hike with their teacher Maisie Bellows. They’re not gone long. When they re-emerge, nothing seems wrong. Ringleader Ara Coombs is blamed for leading them astray. Before long it transpires: all sixteen girls are pregnant. But the pregnancies are unlike anything the local doctor has ever seen; blood tests are atypical, hormonal changes too rapid, mineral traces in urine defy analysis. There’s something unusual – something human, but not quite - about what these girls are carrying. And whatever it is, it’s growing fast. The girls won’t - or can’t - say what happened. Word spreads. As does hysteria. Cults, right-wing Christians, government and corporate scientists show up. And the military. With the girls under armed lockdown in a regional private school building, the community around them goes to war. The girls divide into groups. Some resist interrogation and examination. Others co-operate. Some play games with their captors. Most refuse to terminate their pregnancies. In fear of what they might give birth to, others demand abortions. No-one is safe. As the girls’ fates grow more grave, Maisie and her small resistance coalition risk their own lives to help those willing to escape. Who will survive to bring their children into the world? Should they be allowed to? 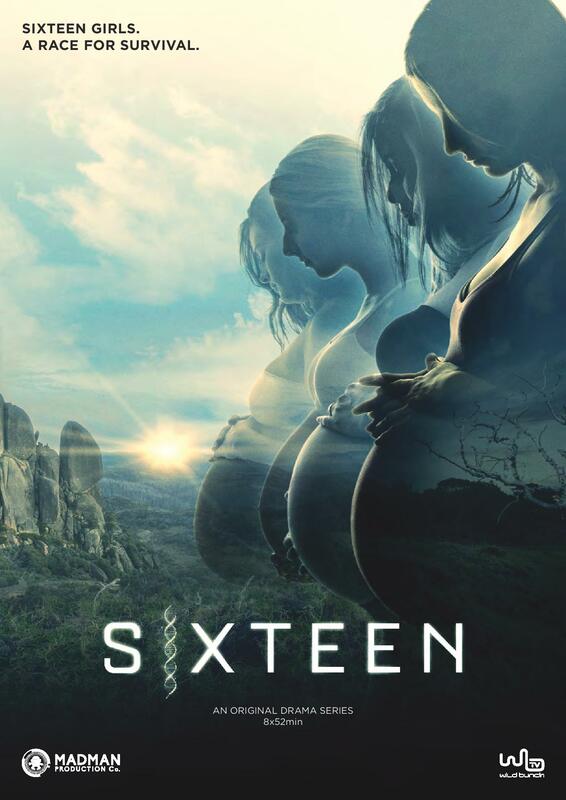 Inspired by the real life 2008 events at Massachusetts Gloucester High (when a cluster of seventeen teenage girls made a pact to become pregnant together) as well as the ancient myth of The Bacchae, SIXTEEN is provocative sci-fi for a century asking big ethical questions about sentience, and what kind of life should flourish on our planet. Production Company: Madman Production Co.